Hrithik is a social media star! The Dhoom 3 actor recently praised his fans for helping him achieve a followers’ milestone on social media. Such a sweet message! I see why millions adore this caring Bollywood star. All rights to the image and quote belong to Yash Raj Films and Hrithik Roshan. 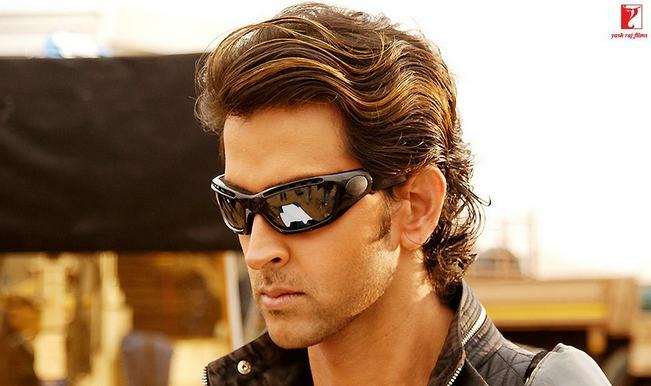 This entry was posted in Entertainment, Movies, News and tagged Bollywood, Hrithik Roshan, India. Bookmark the permalink.